In a fantastic ski in and out position on a green slope perfect for families and just 50m from the brand new cable car opened in 2018, this brand new development of 69 apartments with indoor swimming pool and solarium, will offer a range of high specification furnished 3 bedroom (2 double bedrooms + cabine) apartments to choose from, across its three buildings. Designed to provide light and airy, spacious living areas with large outdoor terraces and balconies to enjoy the views and ambience of the resort, apartments are just a few minutes walk to all the shops, restaurants and bars, while the Palais des Sports with over 30 different activities to choose from is only 160m away. For those purchasing in option (2) through the management company, owners have the freedom and flexibility to use their apartment, whenever they require, for up to 6 months of the year. 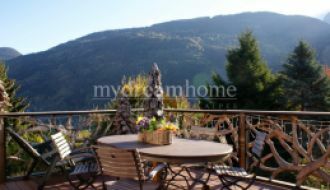 When not using the apartment, it is then rented on the owners behalf by the in house management company, generating an income for the owner. With all options, the apartment is purchased at the VAT inclusive price (TTC) and in the case of option (2) the VAT of 20% is reclaimed afterwards. The prices shown are the ex VAT price and VAT at 20% will need to be added for all contracts and mortgages. 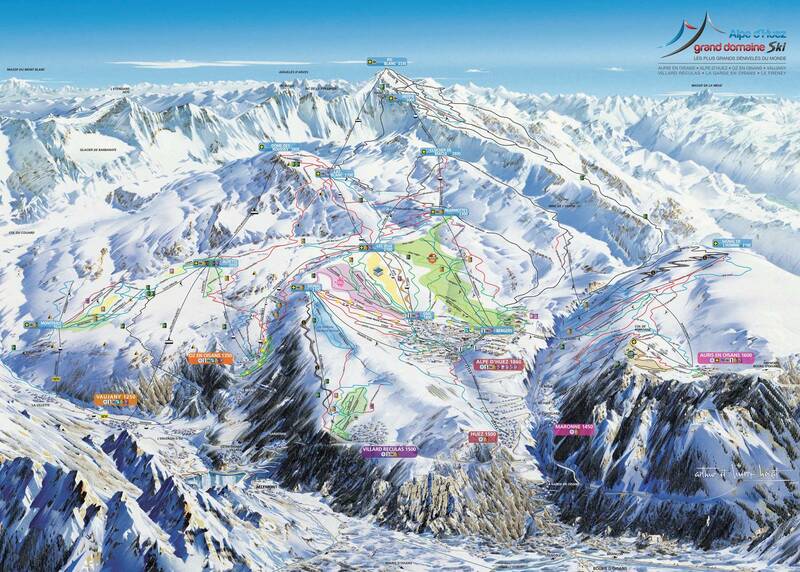 With one of the longest seasons in the French Alps which opens on the 1st December, Alpe d'Huez at 1800m is snow sure. There are 3 separate cable cars that deposit passengers above 2000m to enjoy the outstanding 250km ski domain that includes skiing to an altitude of 3300m. A domain for all, there is a beginners paradise with a high altitude diverse green zone while the Pic Blanc starting at 3300m offers the French Alps longest vertical descents for those advanced skiers that want a challenge. Right now is an exciting time for Alpe d'Huez with the future link to Les Deux Alpes creating France's third largest ski domain. 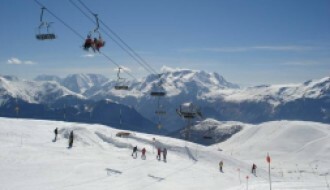 For those that dont ski, Alpe d'Huez by virtue of being one of the oldest ski resorts in the Alps will offer a wide range of non-skiing activities should they wish to venture from the development. 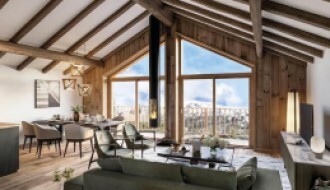 Owing to limited availability of brand new apartments with total flexibility of usage up to 6 months for sale in Alpe d'Huez, if this project seems of interest, we recommend contacting us quickly. We would be pleased to send you the price list, plans and discuss the project further with you. Likewise if you are planning to visit, please let us know and we can arrange a site visit to see the project.